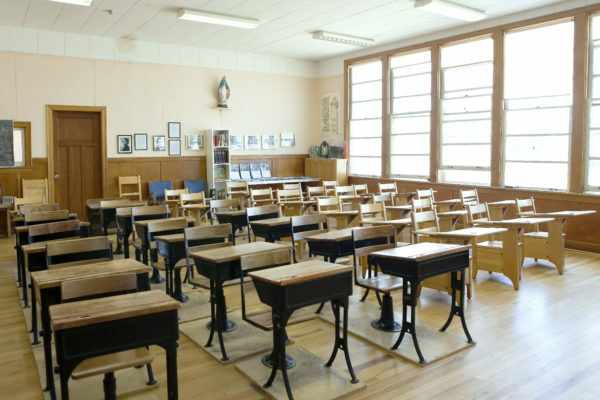 Experience what it was like to go to school in a two-room schoolhouse! Step back in time with a visit to the Little White School where our classroom takes you back to 1948 when the school first opened. The Little White School required restoration work to ensure that it remained a local landmark for years to come. The restoration project consisted of two parts: the restoration of the historic building and the provision of barrier-free access to the facility. 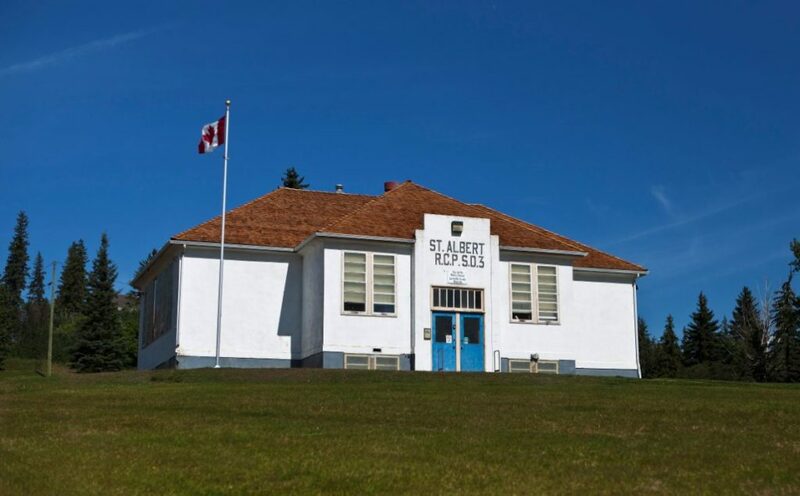 The restoration was possible thanks to the City of St. Albert’s Community Capital Grant Program, the Province of Alberta’s Community Facility Enhancement Program, the Government of Canada’s Enabling Accessibility grant, private donors and the fundraising group, Friends of the Little White School. Please contact us by email at museum@artsandheritage.ca or call 780-459-1528 to book a tour of the school.